Mickela Mallozzi overlooking Minturno, Italy, her ancestral home. Photo by Benedetto DiGirolamo. In this episode, Dolores interviews Mickela Mallozzi, an Emmy Award winning host and producer of the popular travel dance TV and web series “Bare Feet®.” Born and raised in Stamford, Connecticut of Italian immigrant parents, she grew up with well-preserved traditions of the Southern-Italian culture, and her appreciation for folk tradition started at a very young age. She began dancing when she was 3, started playing the piano at age 5, was trained in classical and jazz piano, played violin and flute, trained at the Stamford City Ballet School and Center Stage Dance Studio, and was choreographing and performing with prestigious companies in the Tri-State Area once she reached high school. In college, Mallozzi attended New York University (NYU) for music composition, studying abroad for two summer semesters through the NYU Florence Program and as an AIAE Programma Ponte Scholarship recipient in Rome in 2003. Inspiration from her own experiences led Mallozzi to create the Bare Feet® blog, documenting her dance adventures around the world, which then evolved into the Emmy® Award-winning TV series on public television nationwide, “Bare Feet with Mickela Mallozzi” – combining her two passions in life: travel and dance. 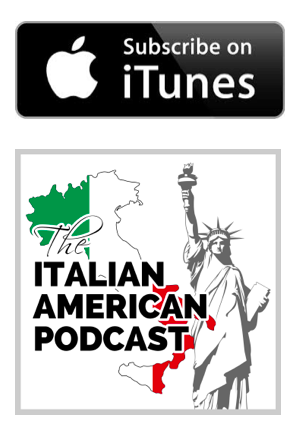 The Italian American Stories segment of this episode features an interview with Grazia Solazzi from Cook with Grazia. Anthony conducted the interview on site in Lerici, Italy where Grazia spends her summers. The children of immigrants feel a duty to make their family proud. It’s not a pressure, but an inspiration. Mallozzi’s parents supported her because they knew the arts were what she was passionate about. Mallozzi went back to Italy for school, learned Italian, and and re-connected with her heritage. 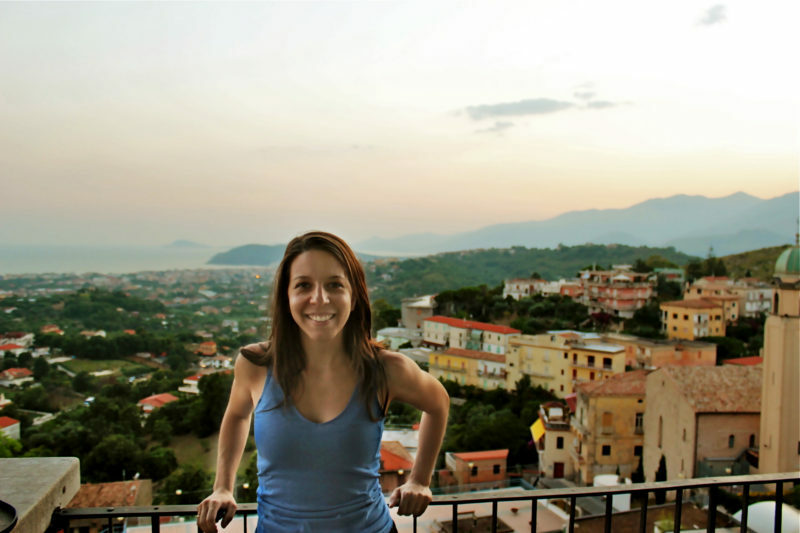 Mallozzi started blogging about her travel, which was based around dance and creativity. Mallozzi learned about the places she traveled to through their dance traditions. A lot of Italian Americans are not even sure where their families are from. The first video Mallozzi shot in Italy was difficult to shoot because she didn’t yet have a process, but it has had an amazing effect on her and her family. There is something known as blood memory, which helps people to remember where they’re from, even if they have never been there.